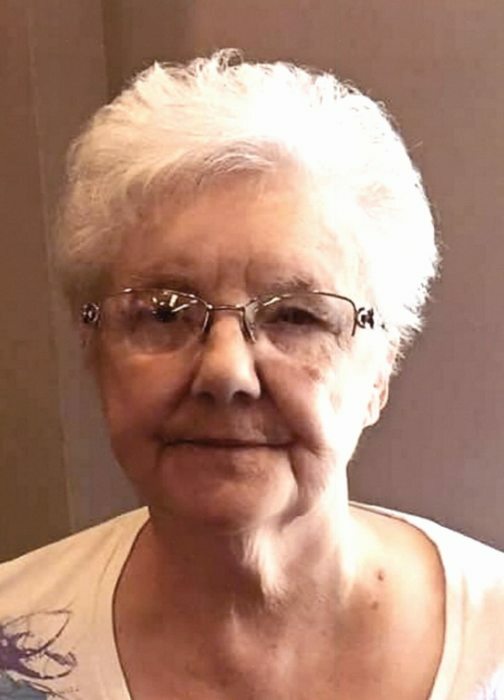 Delsie J. Benge, 83 of Mooresville, passed away August 23, 2018. Born October 7, 1934 in Clinchco, Virginia, she was the daughter of William Luther and Lillian Alice (Wallace) Fullen. She married Richard LeRoy Benge and he preceded her in death in 2004. Delsie was a homemaker and a member of the Bethesda Baptist Church in Brownsburg. Survivors include her children, Martha Ann (Dennis) Amrhein, Richard L. (LaDonna) Benge, Jr., Marvin Ray (Shari L.) Benge, William Joe (Mary Elizabeth) Benge, Sharon Kay Brady; sister, Nancy (Tony) Sergent; 8 grandchildren and 14 great grandchildren. Services will be at 1:00 pm on Tuesday, August 28, 2018 in Hall-Baker Funeral Home, Plainfield, with burial to follow in White Lick Cemetery, Mooresville. Visitation will be from 11:00 am until the service in the funeral home.